My favourite thing ever written about Shailene Woodley is Duana's epic post-Emmys takedown of Shailene's audacity to imply that watching television is a waste of time, while at the EMMYS as an actress on a TV show! Is the “I Can’t” nickname up for grabs? I have a nominee. 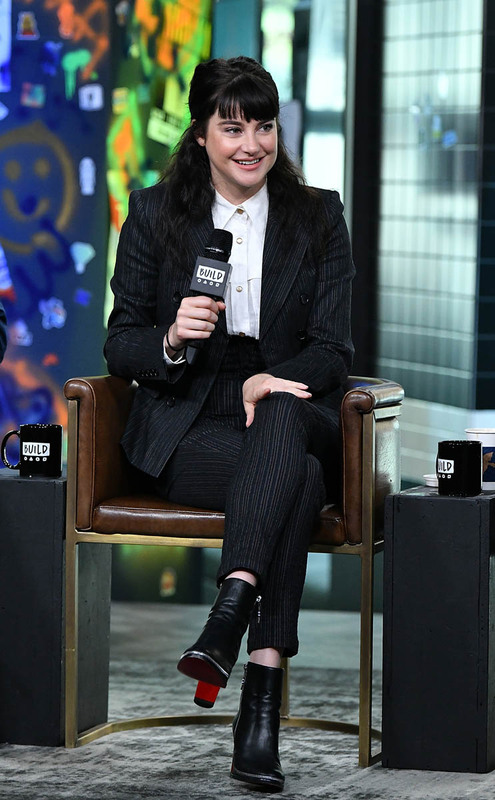 Duana referred to Shailene as an “insufferable little dorm-hall hemp-purse snob” and now no one ever needs to describe Shailene Woodley again. It’s too perfect. 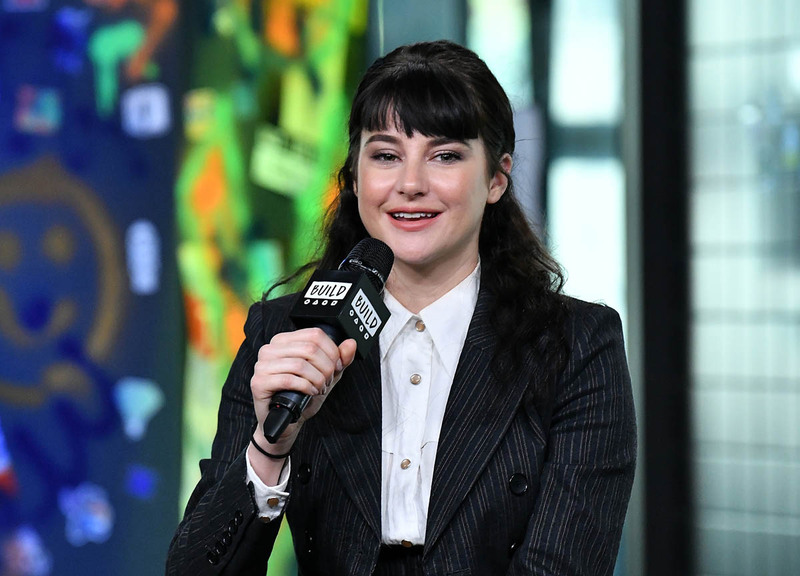 It’s easy to sh-t on Shailene when she’s being an “insufferable little dorm-hall hemp-purse snob” but it gets harder when she’s protesting the Dakota Pipeline and advocating for the environment. I don’t want to sh-t on these efforts at all. They are admirable. But the most frustrating aspect of Shailene Woodley’s personality is her contradictions. She only reads books and judges people who dare to engage in other means of entertainment. Yet she’s a Hollywood actress who makes a living off television and movies. She lived in her car and on couches for a while claiming to forage for her food and gather her own spring water from mountains and got preachy about only owning enough sh-t to fit in a suitcase. Yet she attends red carpet events in a new designer ensemble every time. 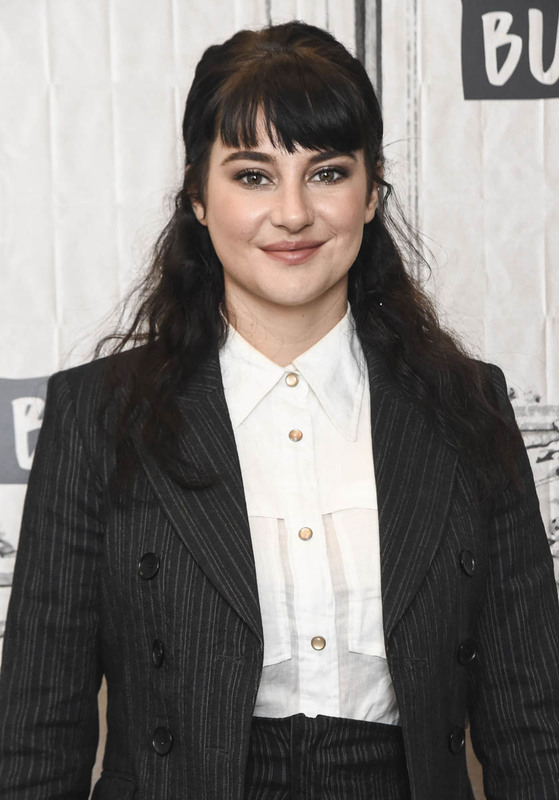 Did the makeup artists who put on her face before the Divergent premiere make sure the foundation they used was scavenged from the earth using only organic materials made up of grass leaves and chia seeds? If you’re going to be a holier-than-thou “insufferable little dorm-hall hemp-purse snob,” why not opt out of this chemical-fueled, capitalist society entirely? Shailene Woodley’s biggest contradiction is how, until recently, she refused to call herself a feminist. Here’s the famous quote that Shailene has had to answer for in every interview since. Shailene, with all her enlightenment, proved that she doesn’t understand the definition of “feminist”. Duana also expertly dragged Shailene for that quote here. 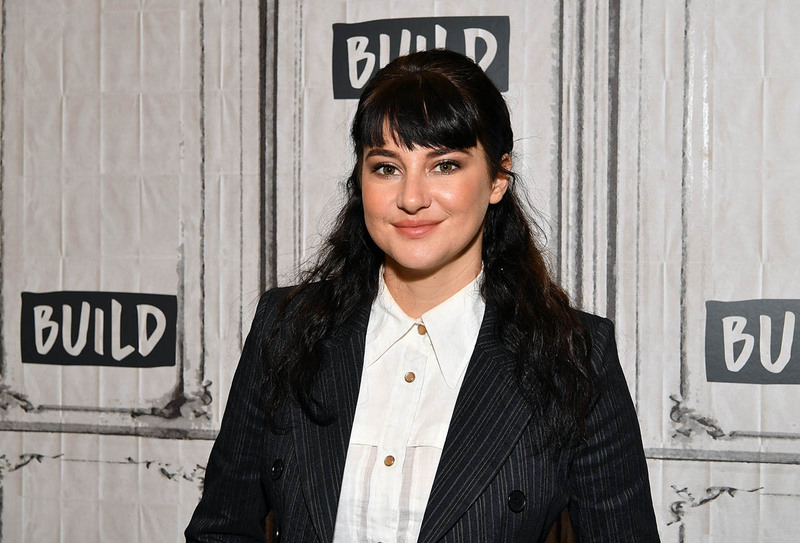 For years, Shailene doubled down on her rejection of feminism. Now, she’s finally decided to call herself a feminist. 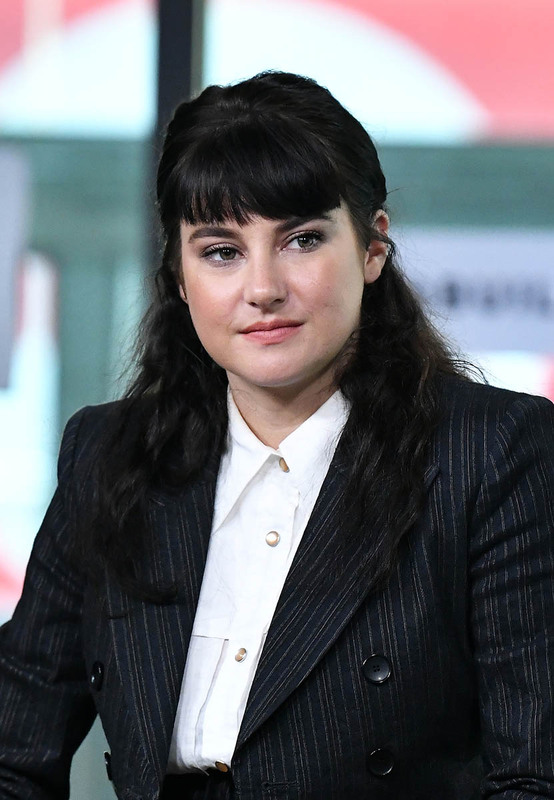 In an interview with Vulture, Shailene says that she does consider herself a feminist, but her explanation seems like she’s come to that decision reluctantly, and only because feminism has changed. There are parts of this I agree with. Like how it’s important to use the word. You can’t change something if you don’t identify the problem. A reluctance to use the word is muddling the cause. I also agree that actions as well as words are important. But it sounds like she’s only agreeing to call herself a feminist out of exasperation and “for the sake of the movement.” Why is this so hard? Feminism is equality. If you believe in that, YOU ARE A FEMINIST. Shailene’s complicated stance on feminism may have to do with her naïve outlook on the inequalities that exist, especially in her industry. Vulture asks her about Big Little Lies and how women are coming together now in Hollywood. The Secret Life of the American Teenager had a female showrunner which is great, but every movie she’s done post- Secret Life has been directed and written by men. That’s not a knock on Shailene. That’s just Hollywood, and it’s STILL Hollywood even though Shailene is “younger.” The times are changing but they aren’t that different yet. Having Zoe Kravitz as the token other lead female on the cast in the Divergent series (I know there were other women in the cast but Shailene and Zoe were consistent main characters) doesn’t mean that the franchise was full of female empowerment on camera or behind the scenes. I’m not high enough (or at all) to get this. 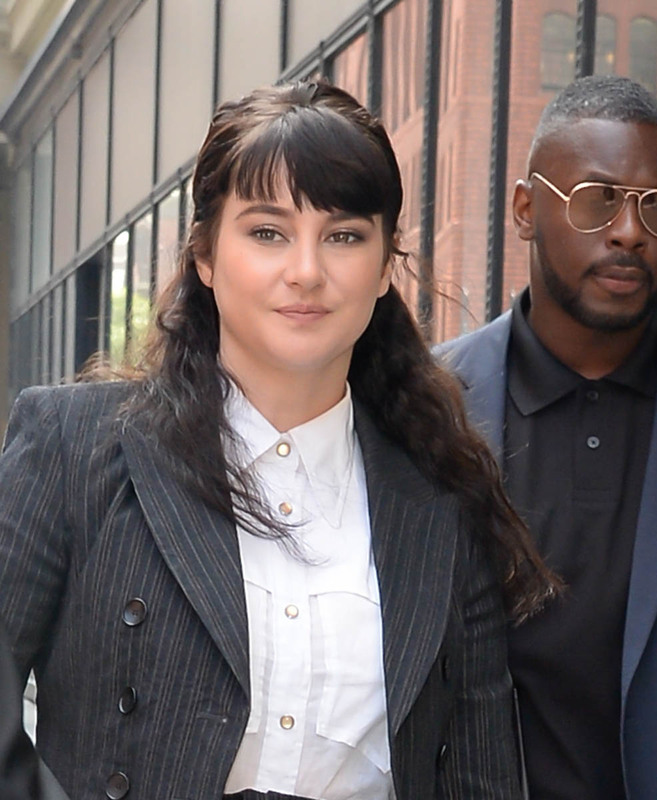 So, Shailene Woodley is now a feminist. Great! She’s still exhausting. 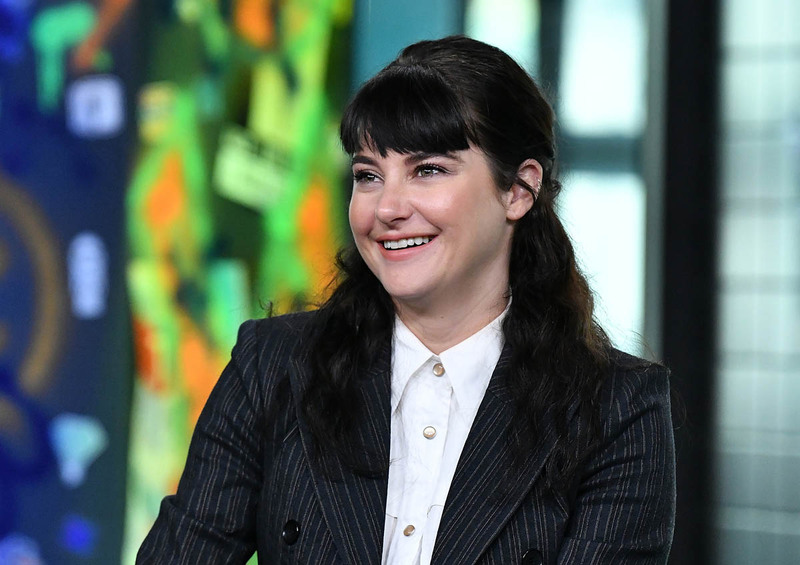 Lainey hates Shailene’s bangs. I’ve always been slightly offended by Lainey’s disdain for fringe because I rocked a weave with bangs for a little under a decade. I can’t disagree with her here though. These bangs are not working.